We eat Chili probably more than we should around here. 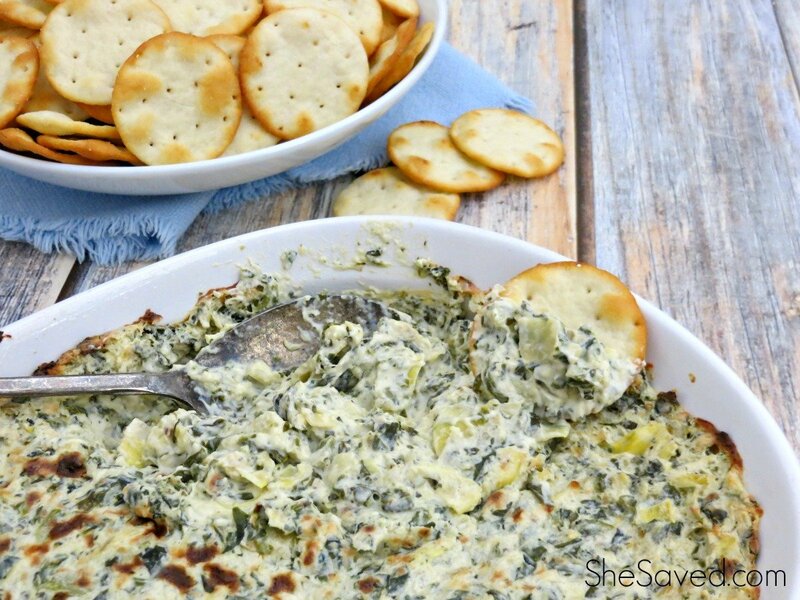 It’s one of my favorite comfort foods and it’s so easy to make! 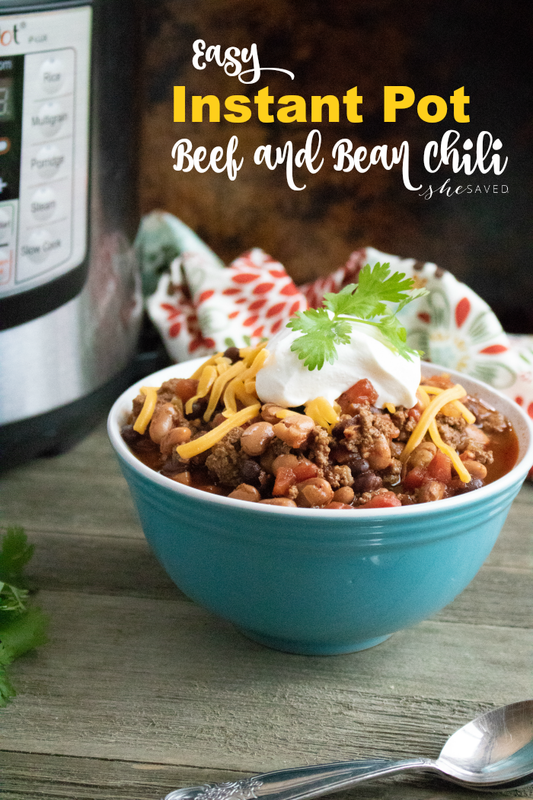 I’ve shared with you before my favorite copycat Wendy’s Chili recipe and today I’m sharing our latest favorite, this easy Instant Pot Chili recipe! 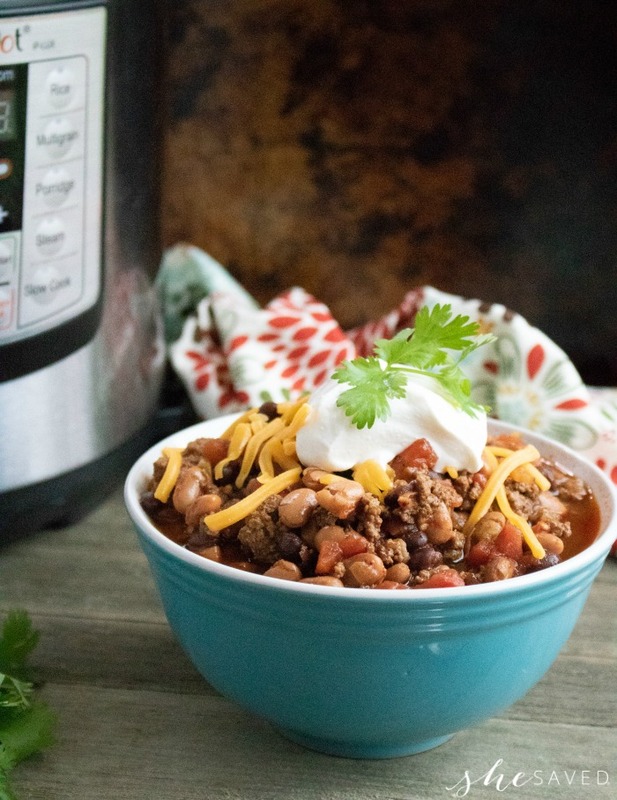 The Instant Pot has of course been a huge game changer when it comes to meal time, and this recipe is no exception: it’s quick, hearty and most of all… delicious! Because this recipe is a family favorite, I try to keep all of these ingredients on hand as it’s one of my go-to recipes when I need something last minute! 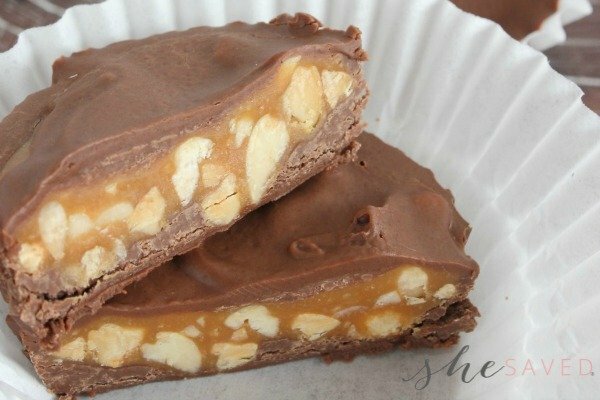 Ingredients can vary as you see fit, but here’s our favorite version. 1.Turn Instant Pot onto saute mode and then add ground beef and onion to the pot. Cook until ground beef is browned. 2.Combine remaining ingredients to Instant Pot inner pot. 3.Close the instant pot lid and turn pressure valve to seal. Cook on manual high pressure for 12 minutes. 4. Allow for a quick pressure release. 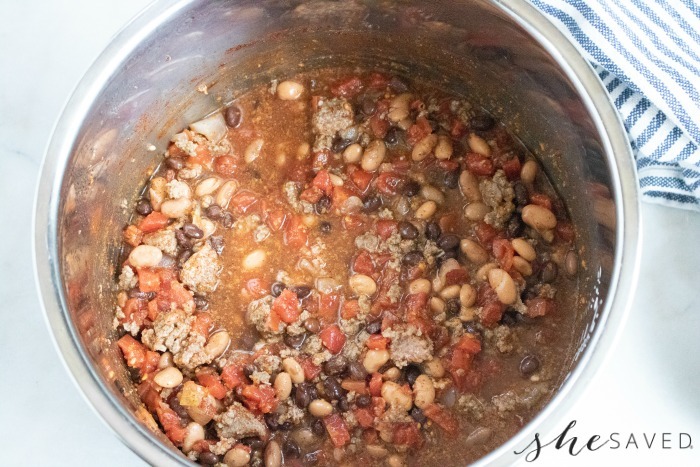 As good chili usually is, this is an amazing comfort food and perfect for a cold day. 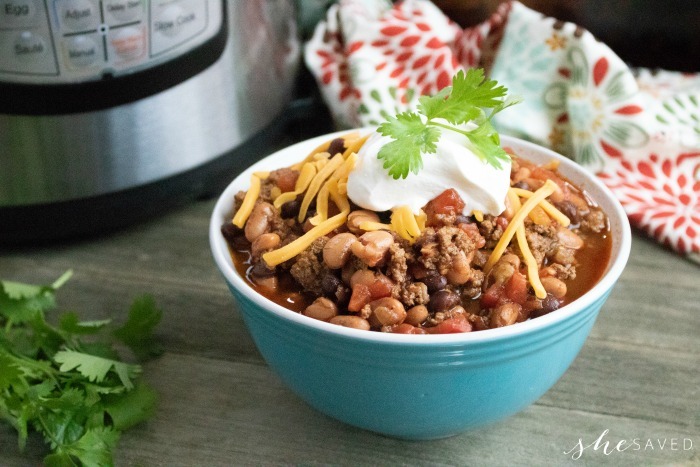 I love chili for family gatherings because it’s a great way to feed a crowd on a budget, with very little time and prep needed. We love to serve our chili with cornbread and honey because that mix of sweet goes so well with the savory taste of the chili. But if you love spicy, consider topping with chopped peppers too! 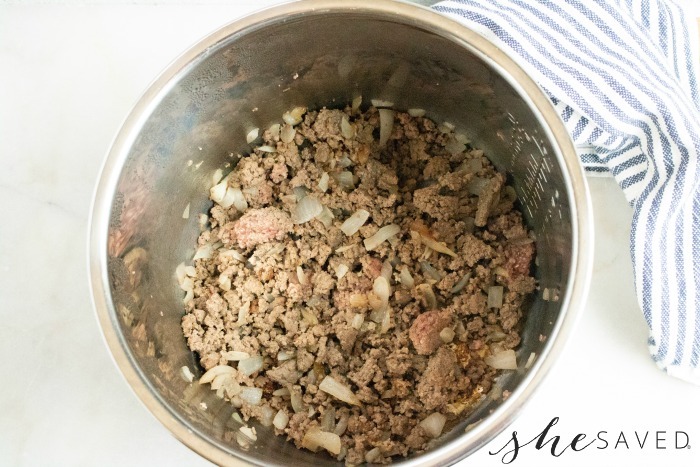 Turn Instant Pot onto saute mode and ground beef and onion to the pot. Cook until ground beef is browned. 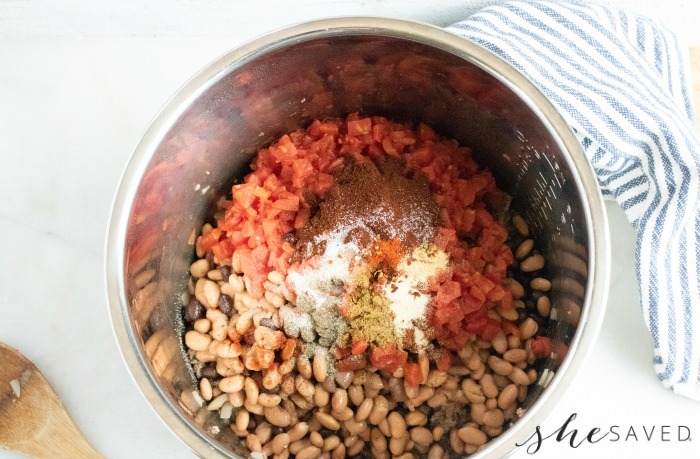 Combine remaining ingredients to Instant Pot inner pot. 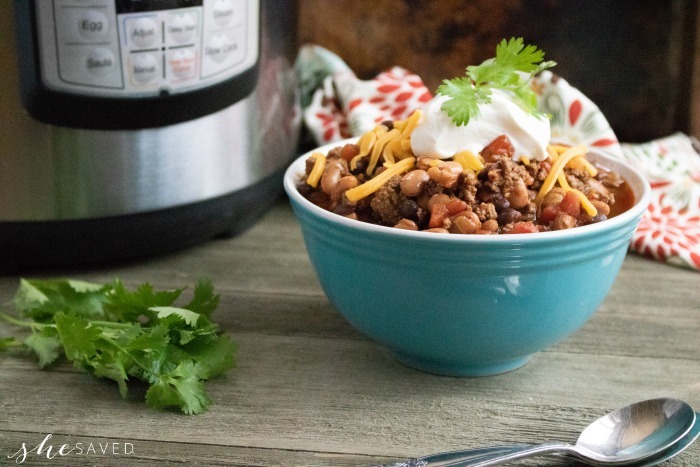 I love making chili in the instant pot! Your version looks so easy and full of flavor! After the meat is brown, are supposed to drain it before you add other ingredients?